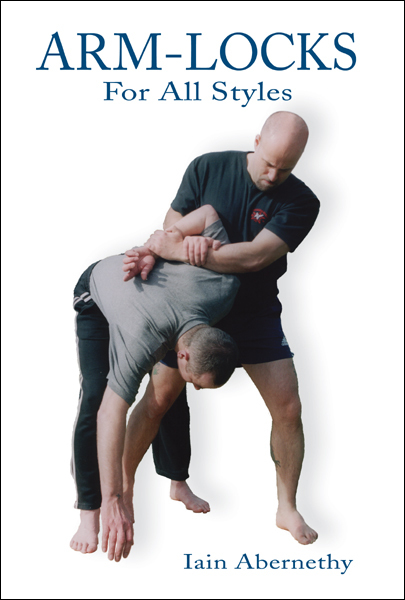 ‘Arm-Locks for All Styles’ is a must read for all martial artists who wish to expand, enhance and develop their knowledge of arm-locks. 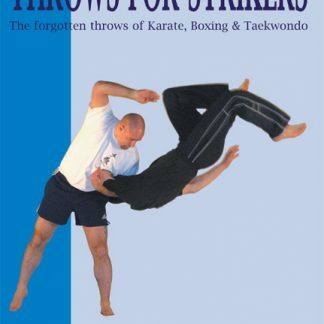 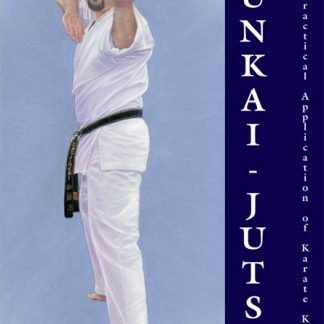 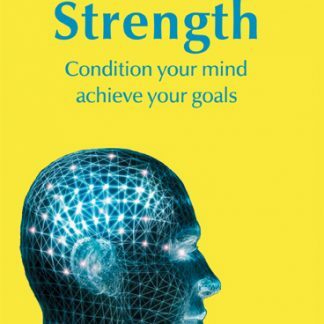 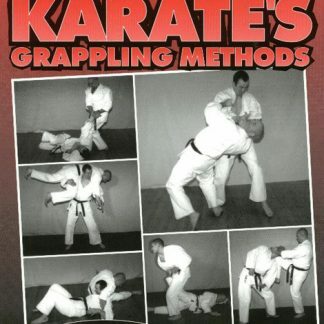 In addition to providing step-by-step instruction on over fifty-five arm-locks, this heavily illustrated and comprehensive book also includes detailed discussions on the use of arm-locks in live situations, the underlying core principles of all arm-locks, and how to uncover the arm-locks ‘hidden’ within the katas, hyungs and forms. 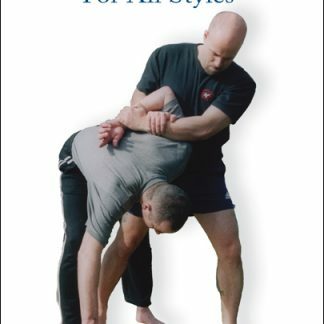 ‘Arm-Locks for All Styles’ covers locks that can be used whilst fighting vertically and on the ground and is a must for all martial artists who understand the need for skills at all ranges of combat.